Loyola University has announced that it will be hosting the Urban History Association’s eighth biennial conference. The event, which takes place on Oct. 13-16, will bring in more than 650 historians, scholars and authors from across the world. 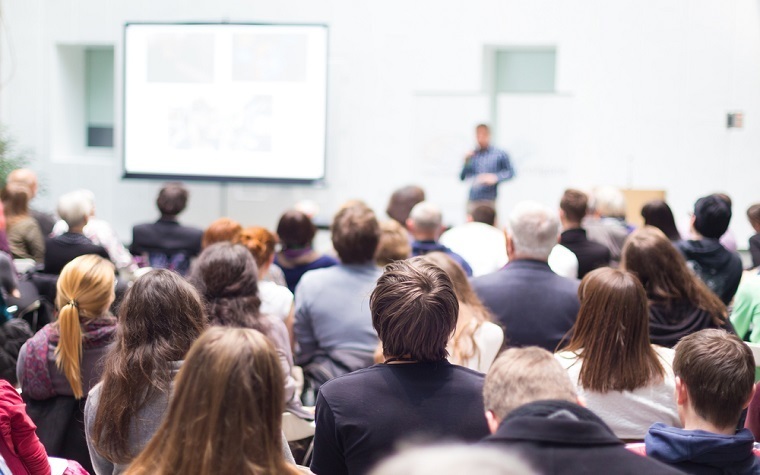 The conference will have more than 150 workshops and roundtables featuring experts who will present and discuss their research while exchanging ideas. Among the presenters will be Loyola alumni. The conference will feature tours of neighborhoods around Chicago. Gilfoyle has been a member of the faculty at the university since 1989. Loyola has always prided itself on having a strong interest in urban history, being that it is a major research university in one of the largest cities in the nation. The theme of this year’s conference will be “The Working Urban,” which will concentrate on labor issues.